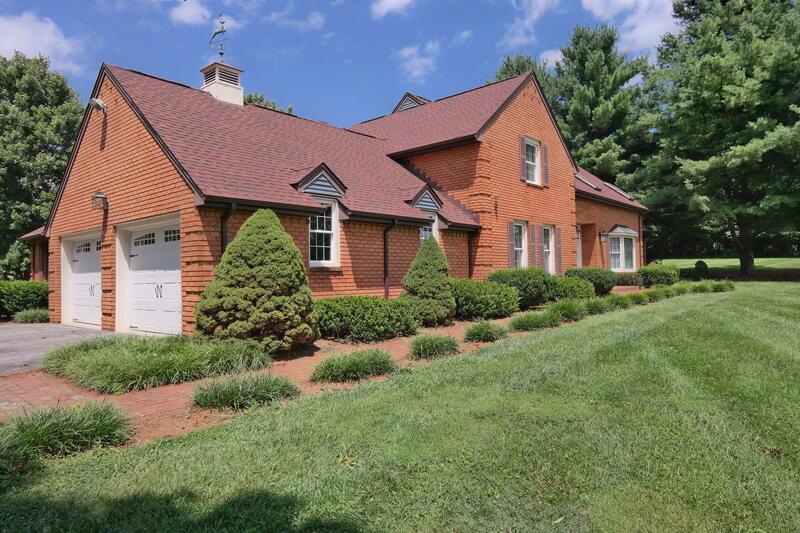 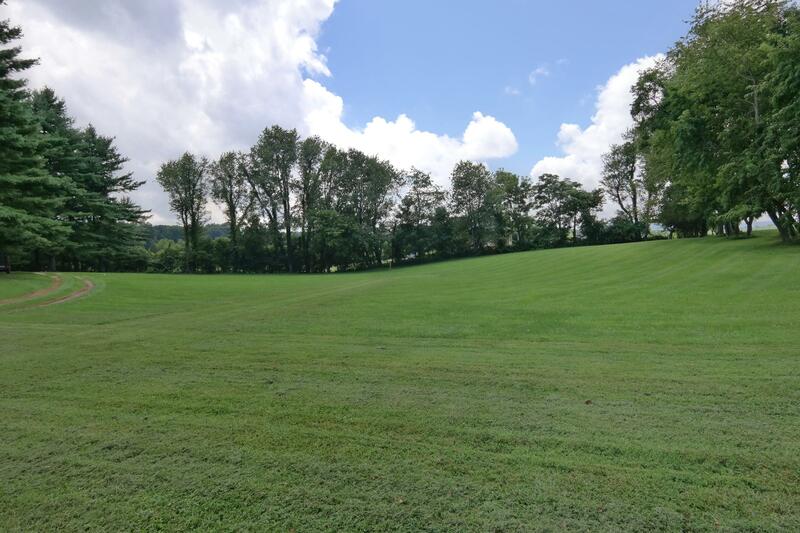 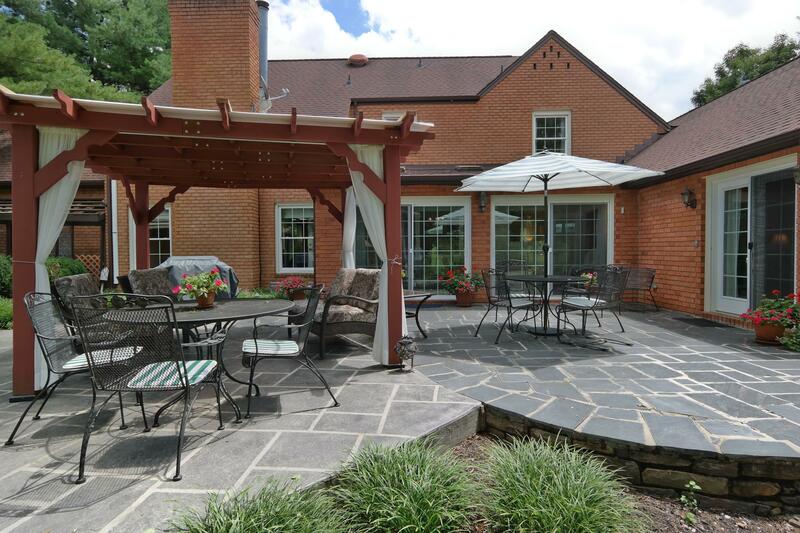 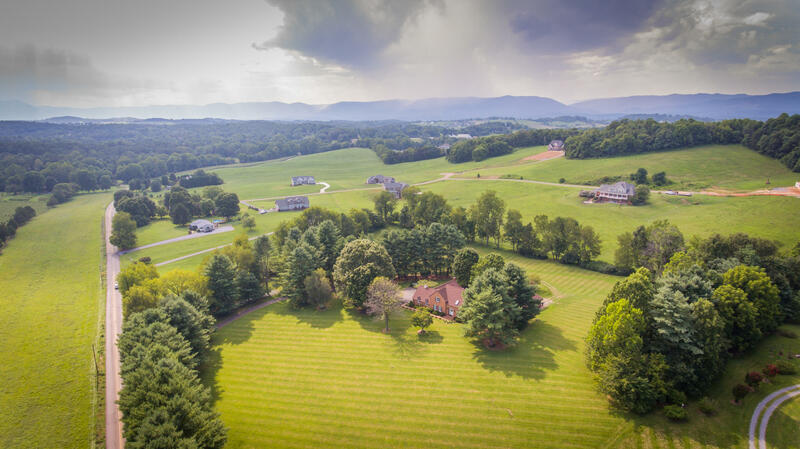 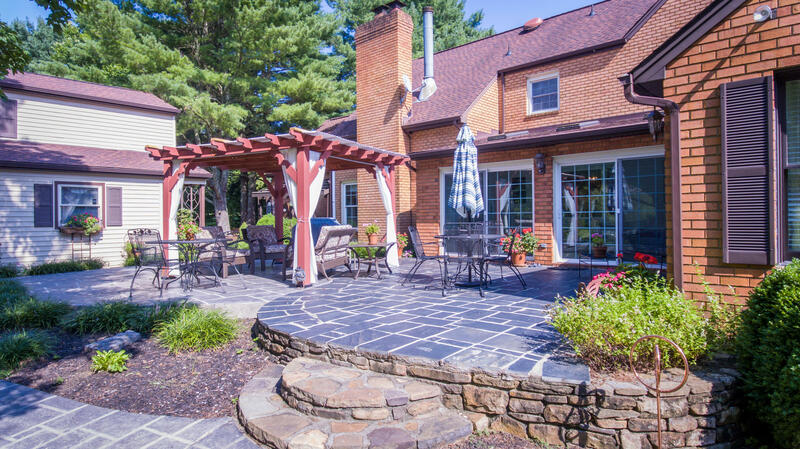 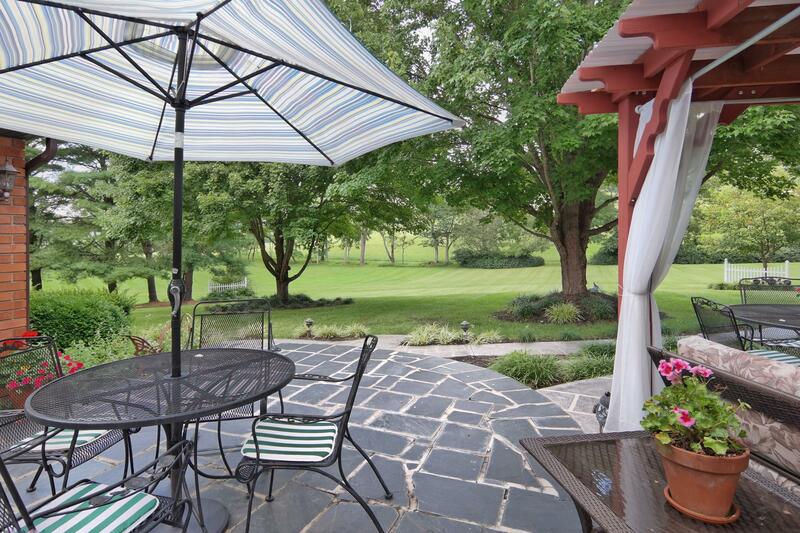 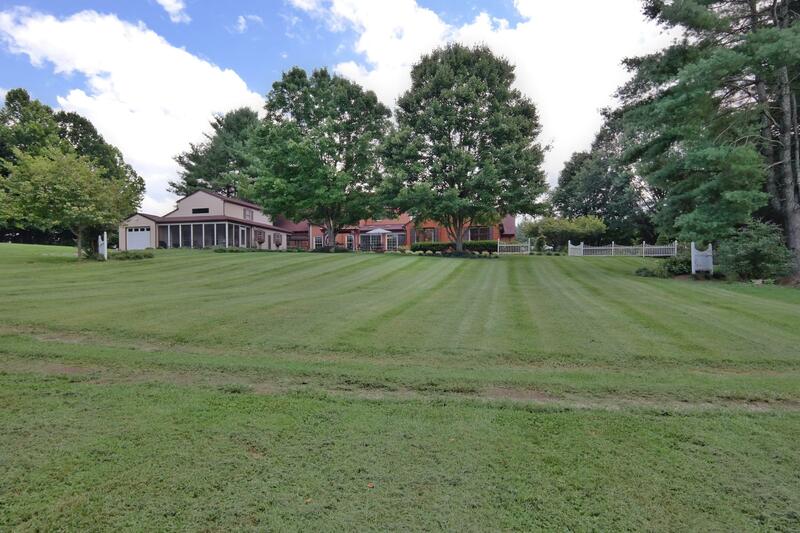 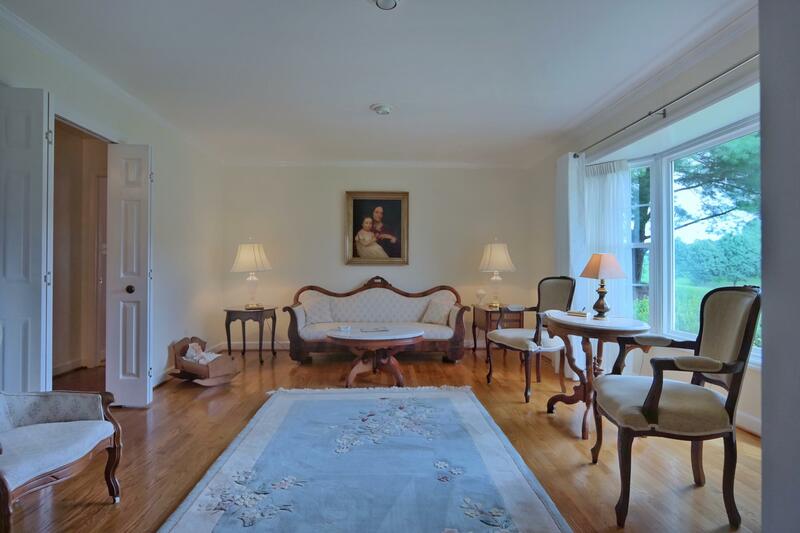 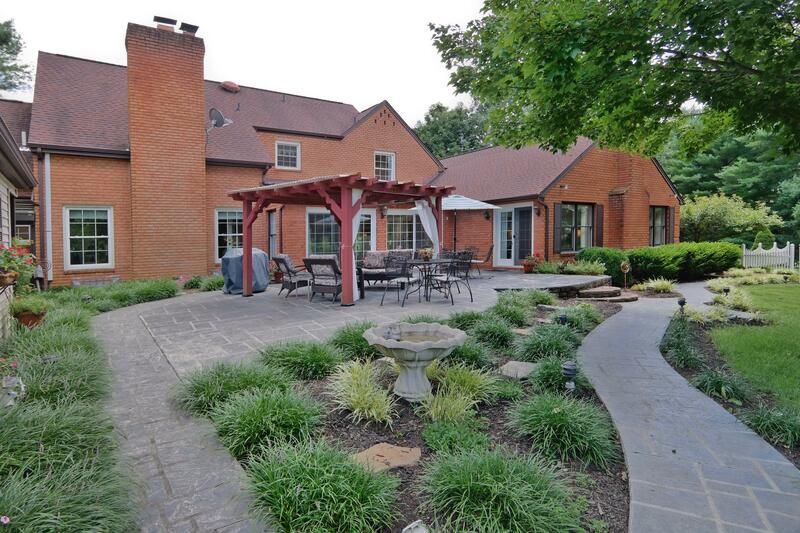 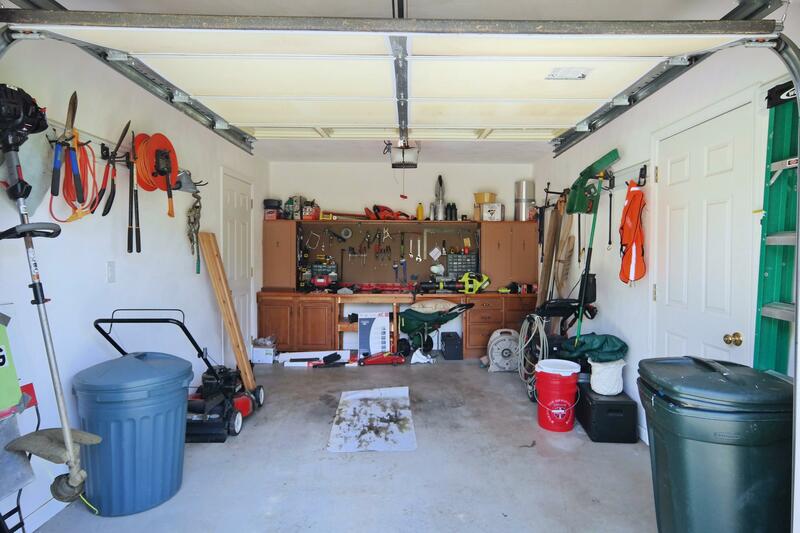 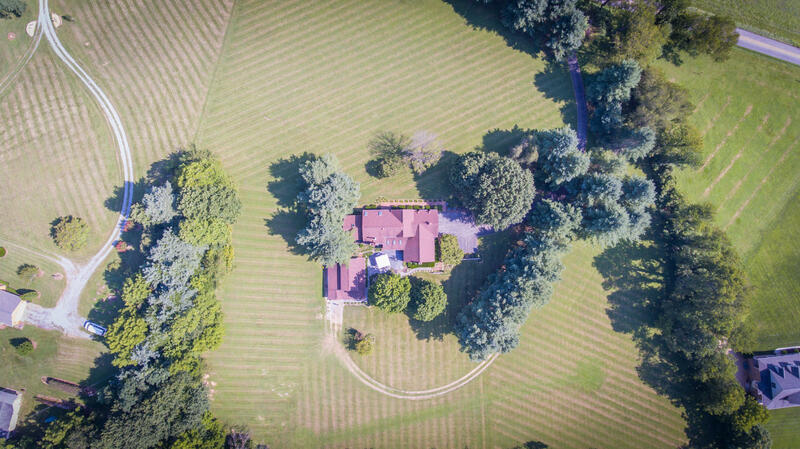 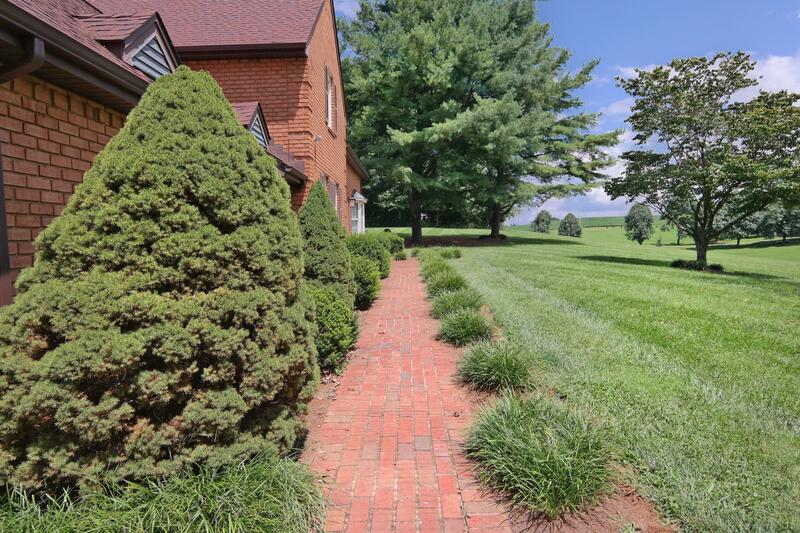 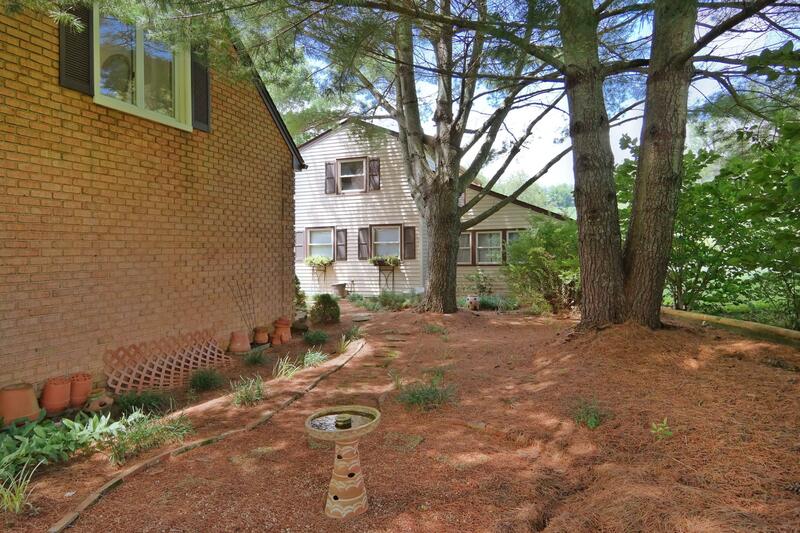 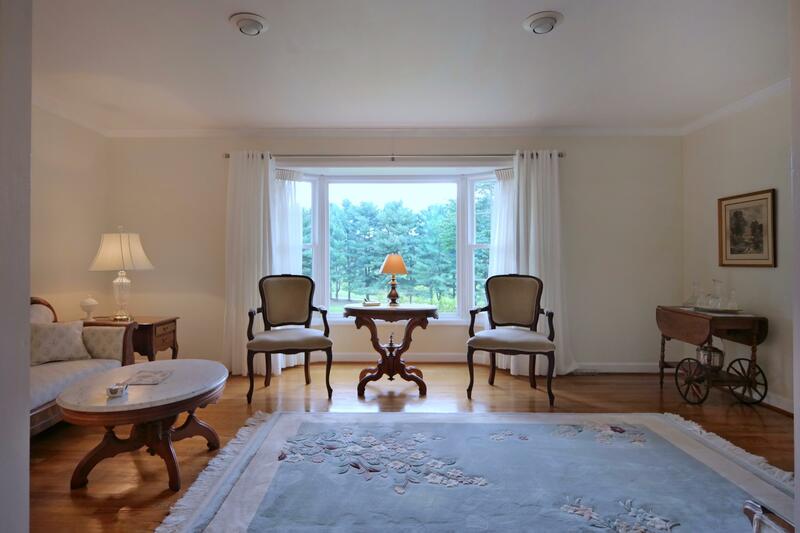 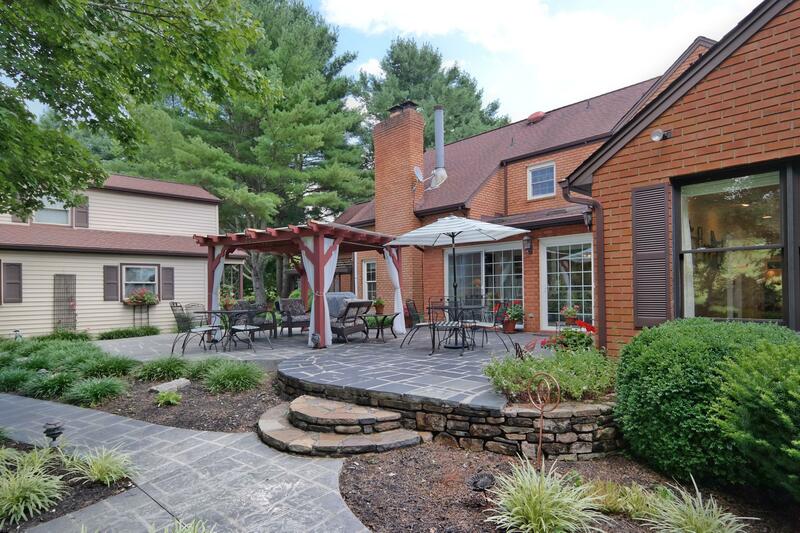 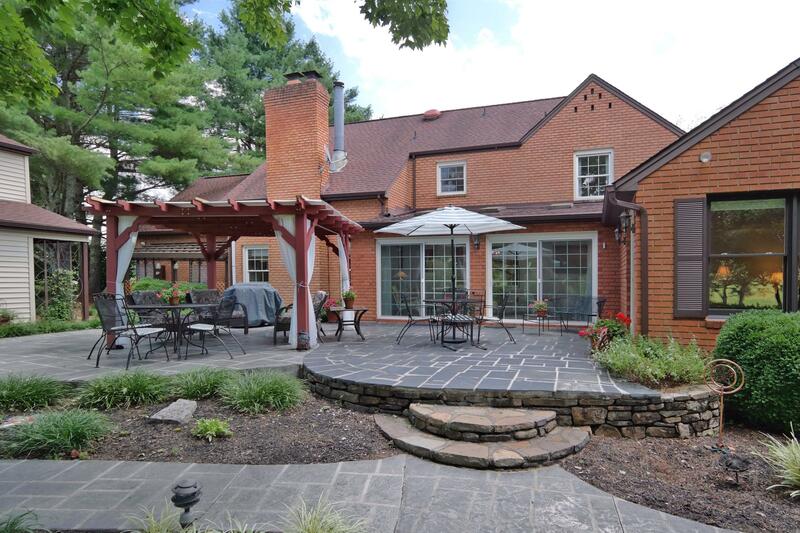 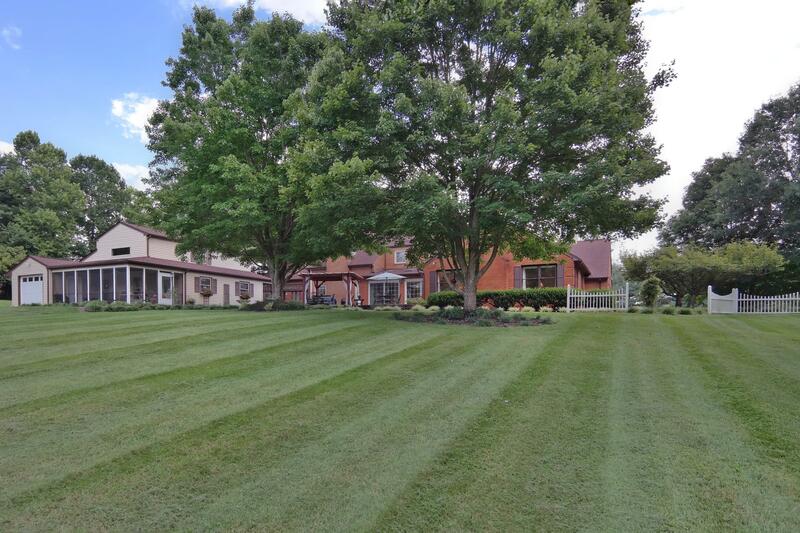 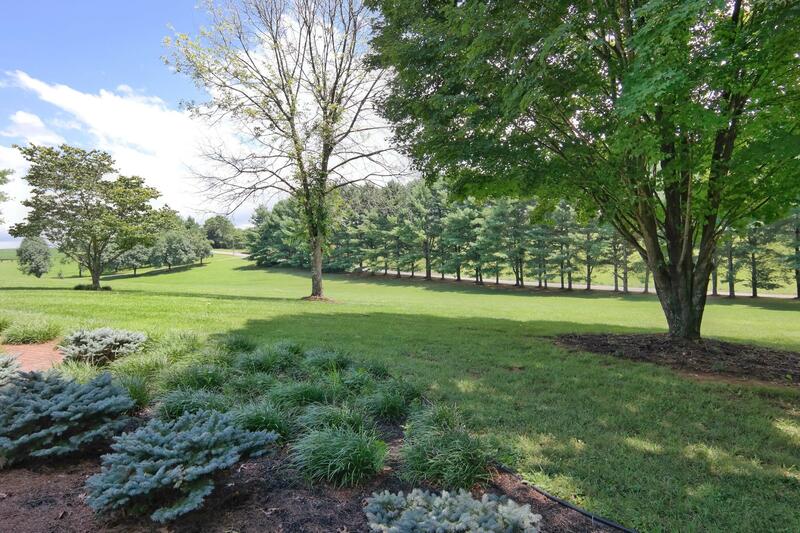 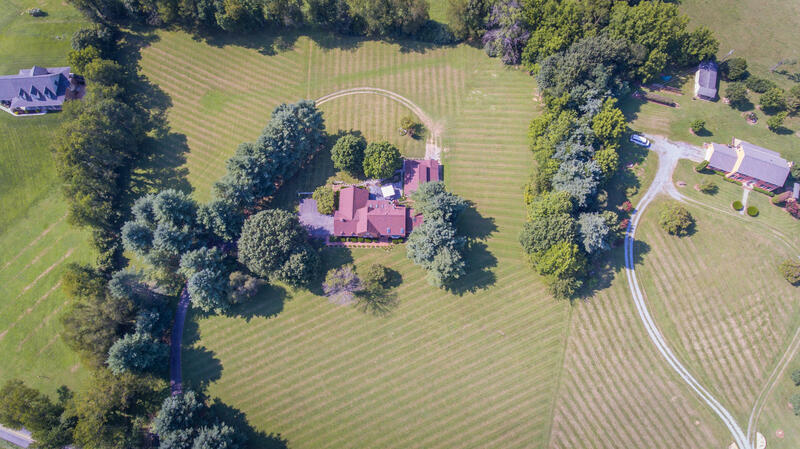 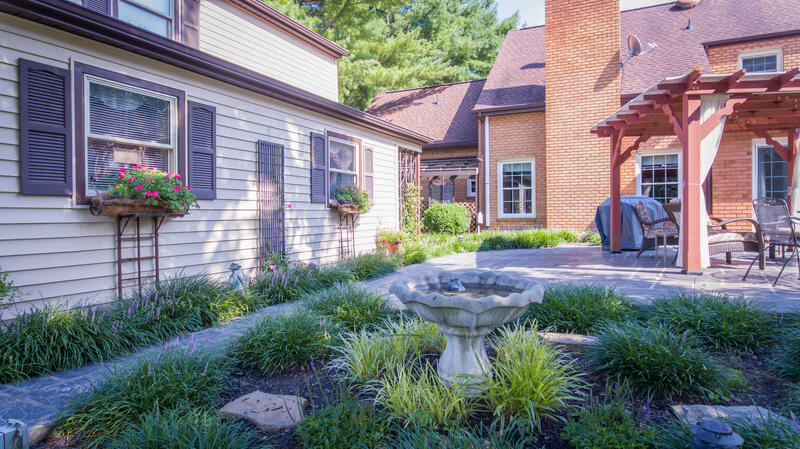 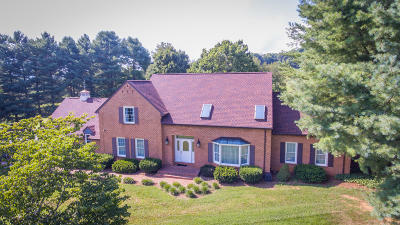 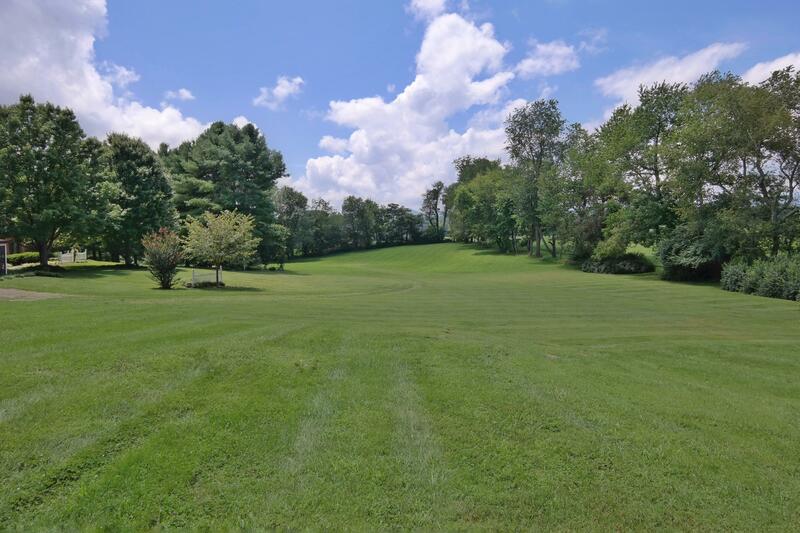 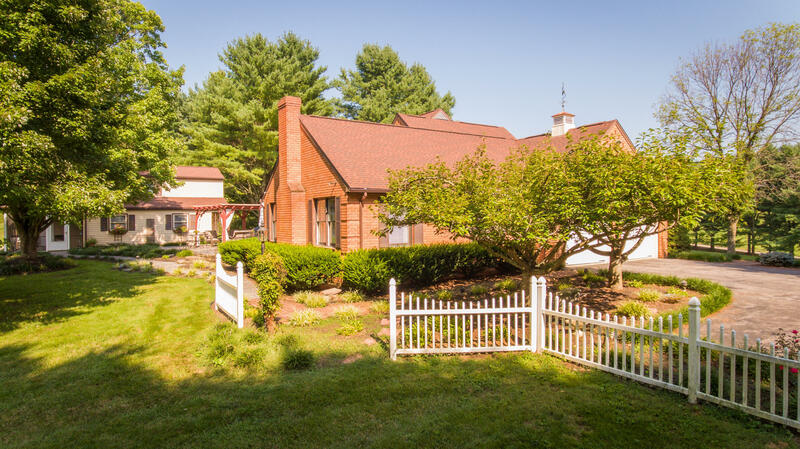 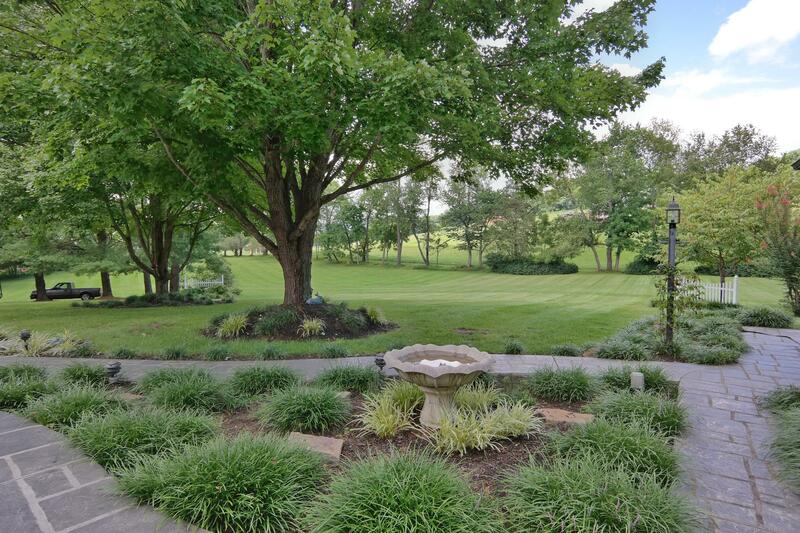 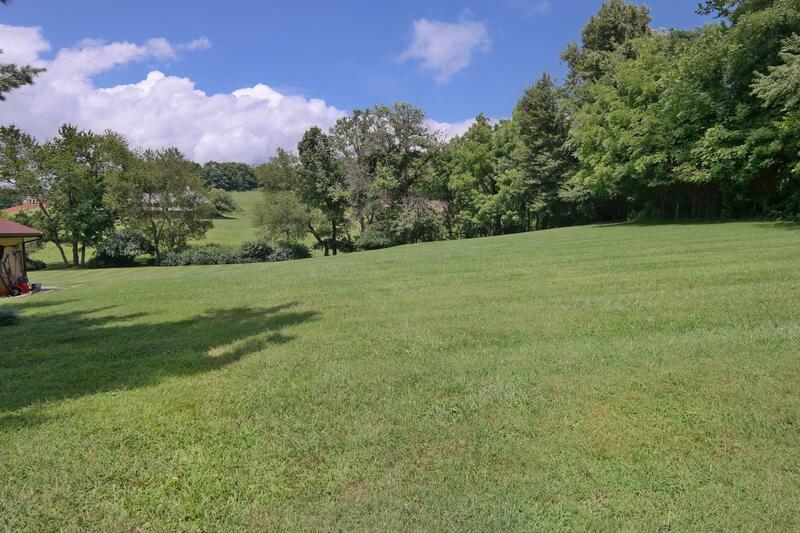 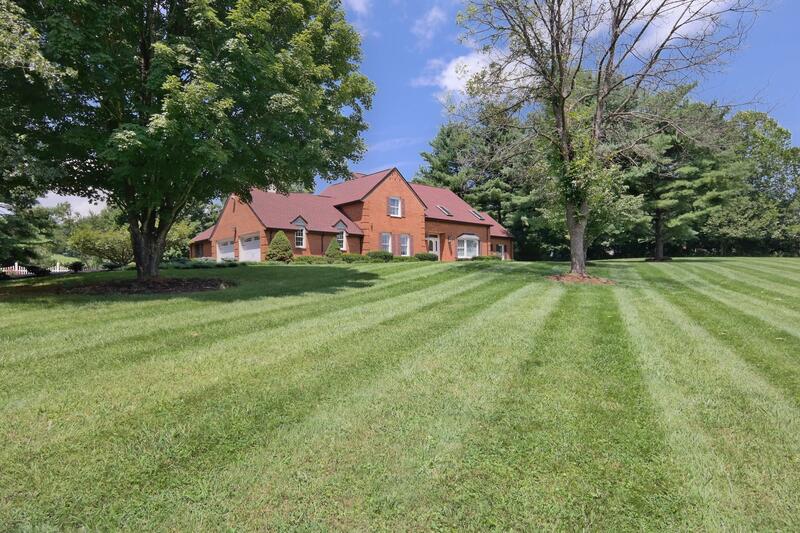 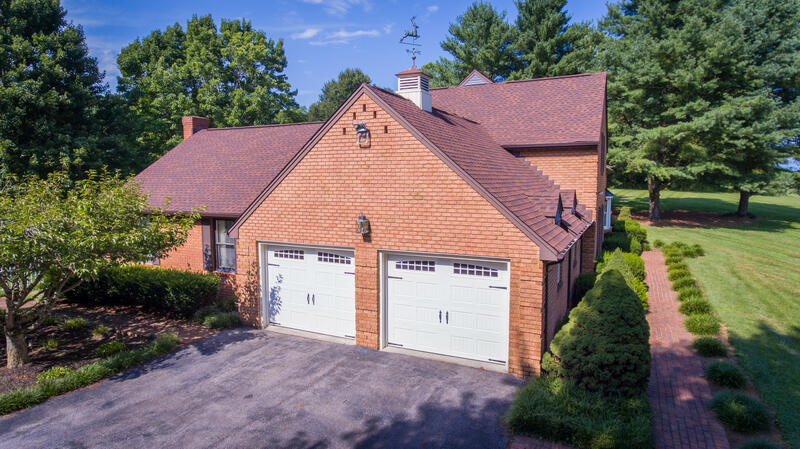 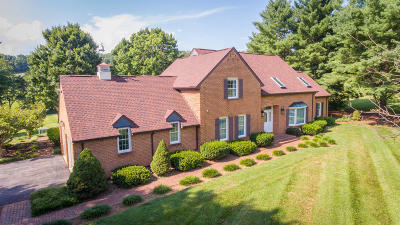 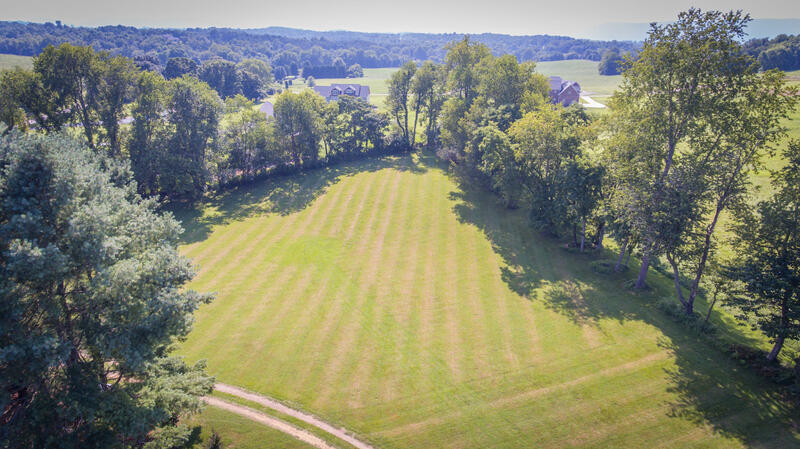 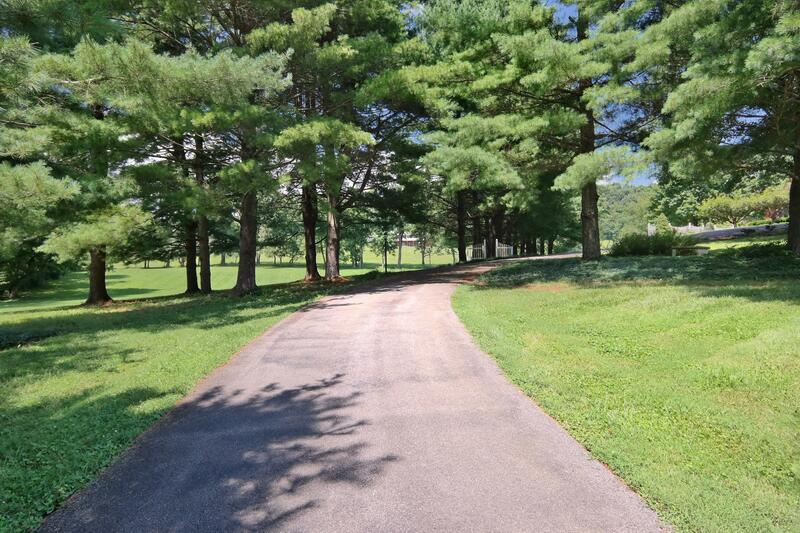 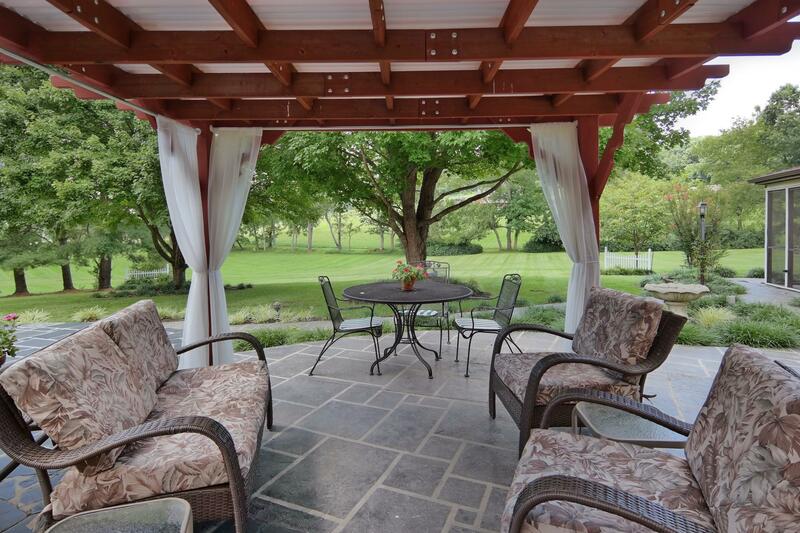 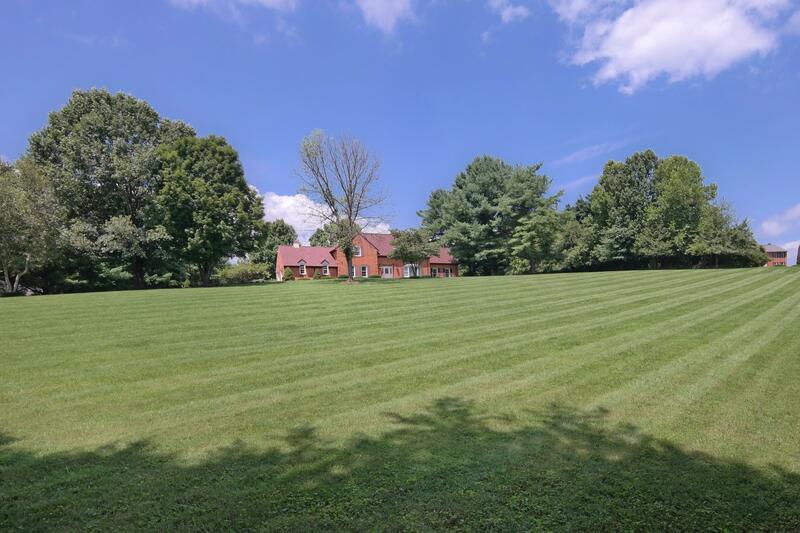 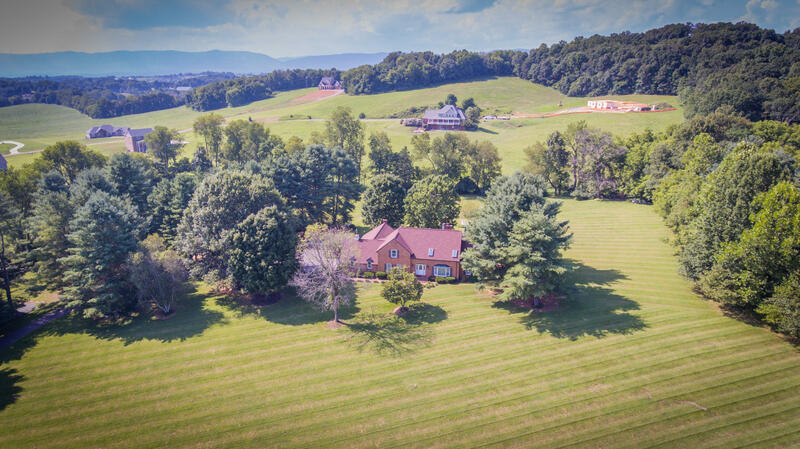 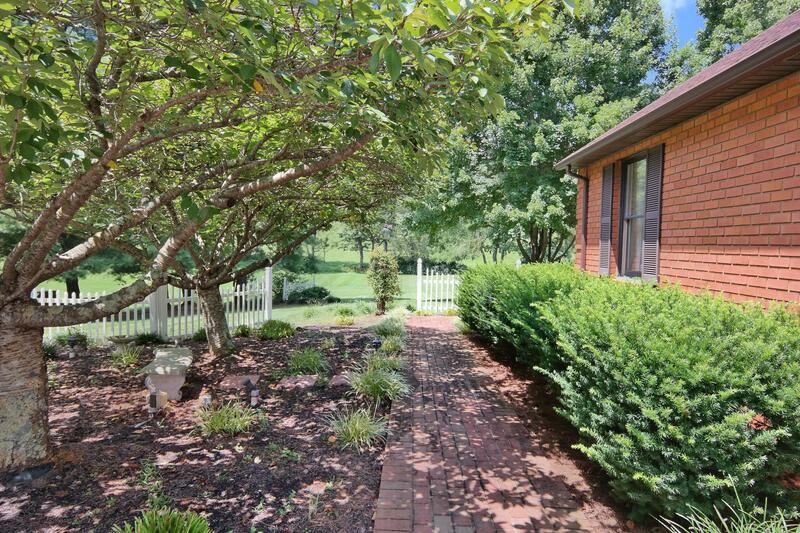 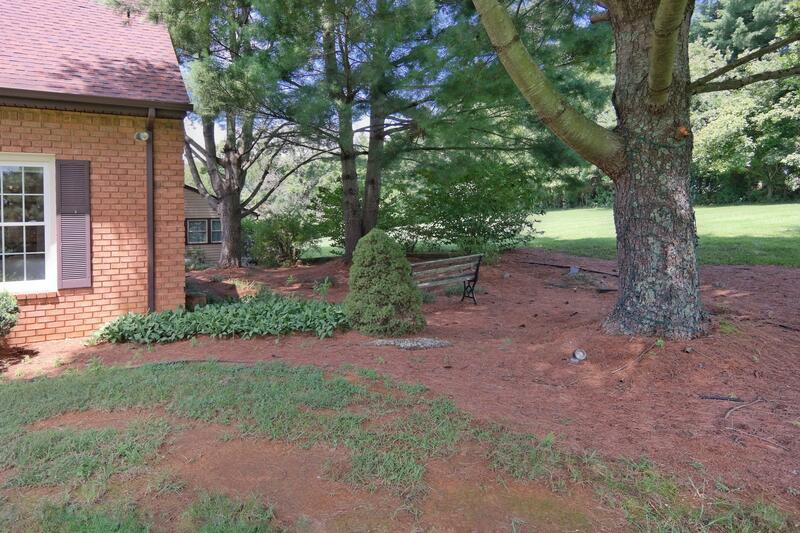 Estate Property with over 6 acres of manicured lawn and landscaping or could be used for your horses. 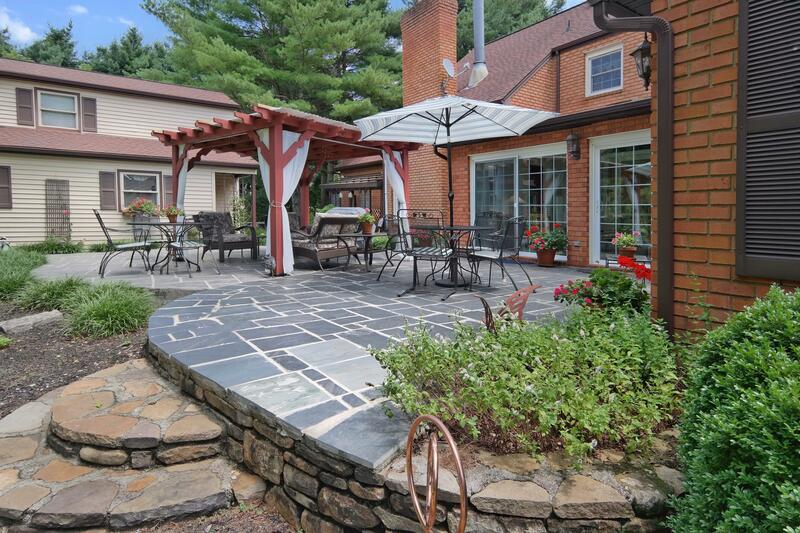 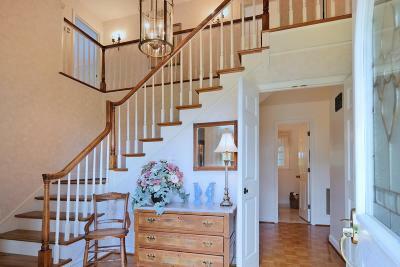 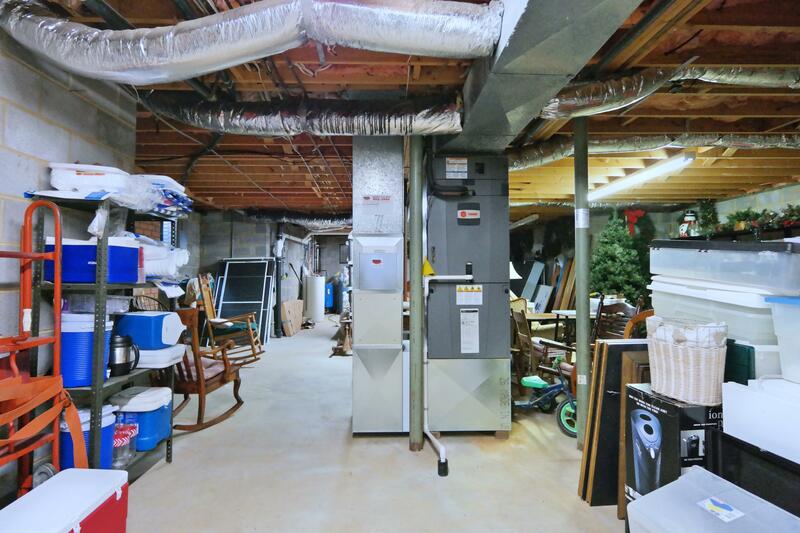 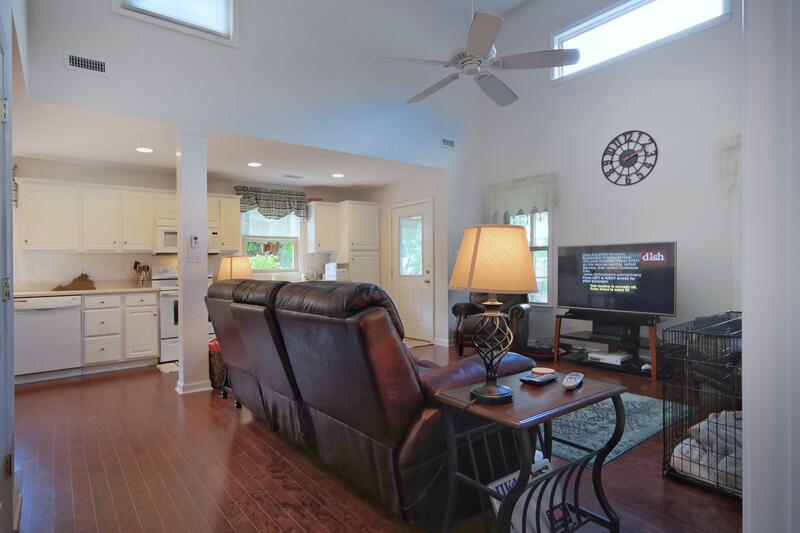 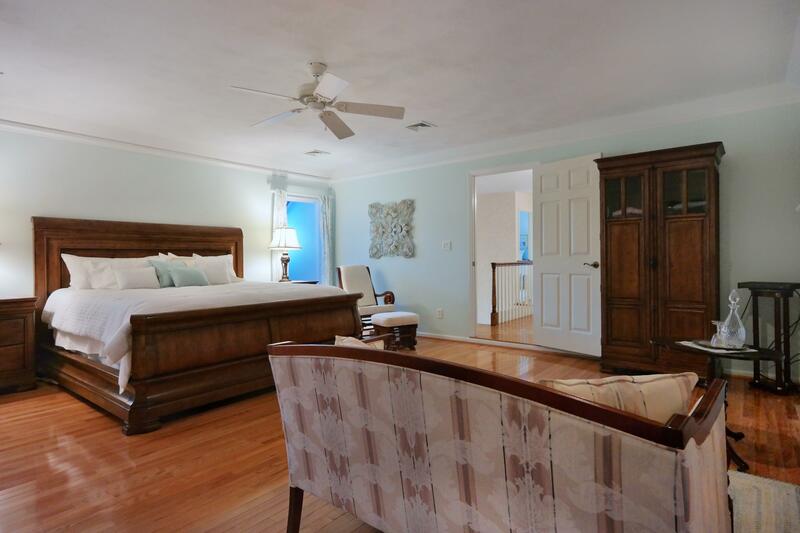 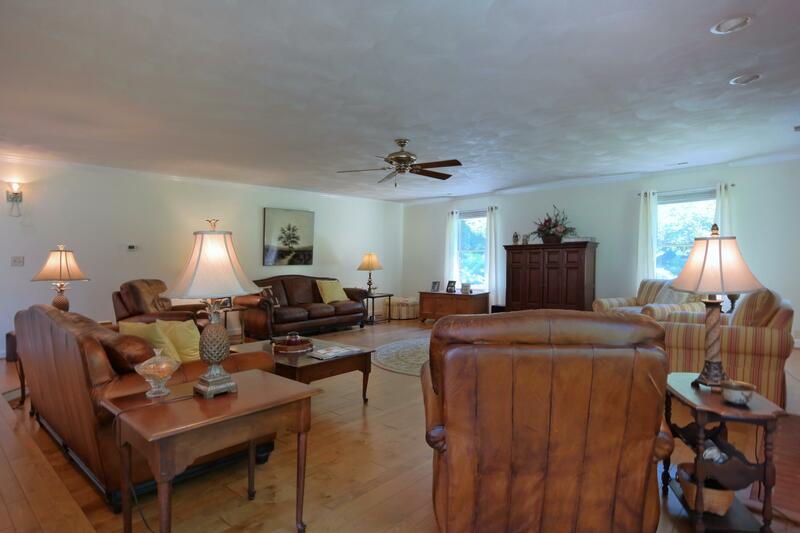 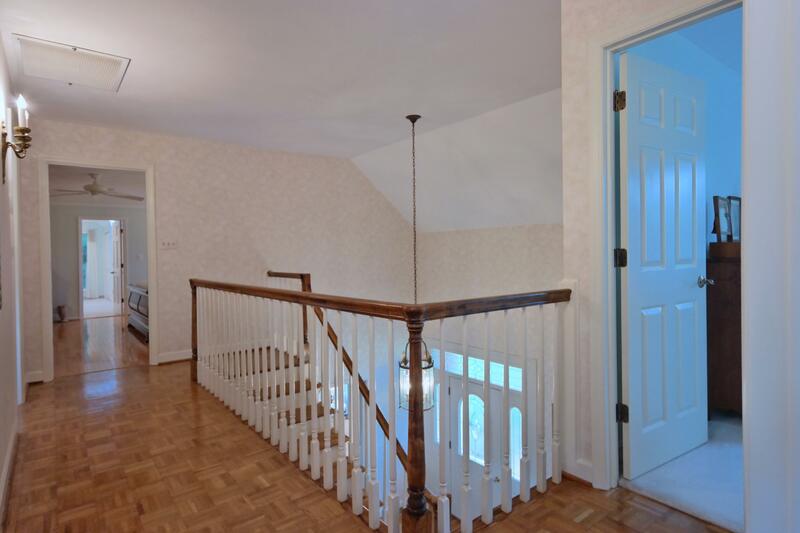 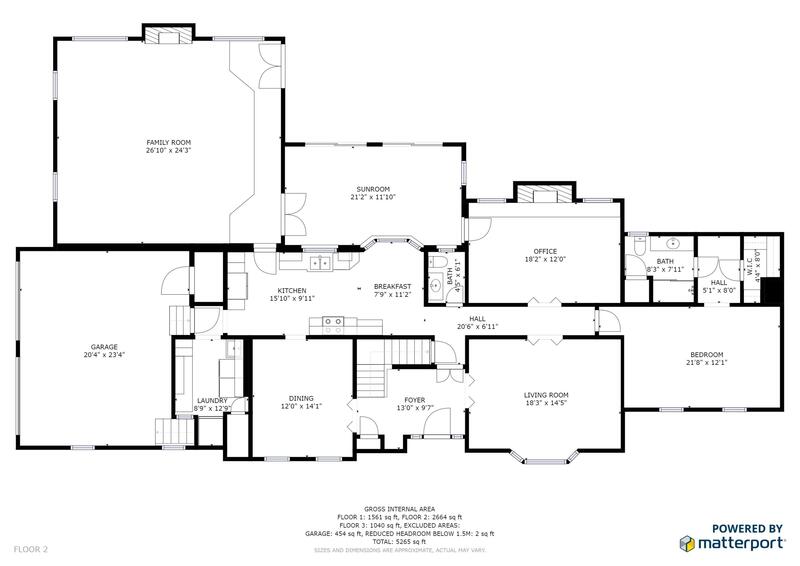 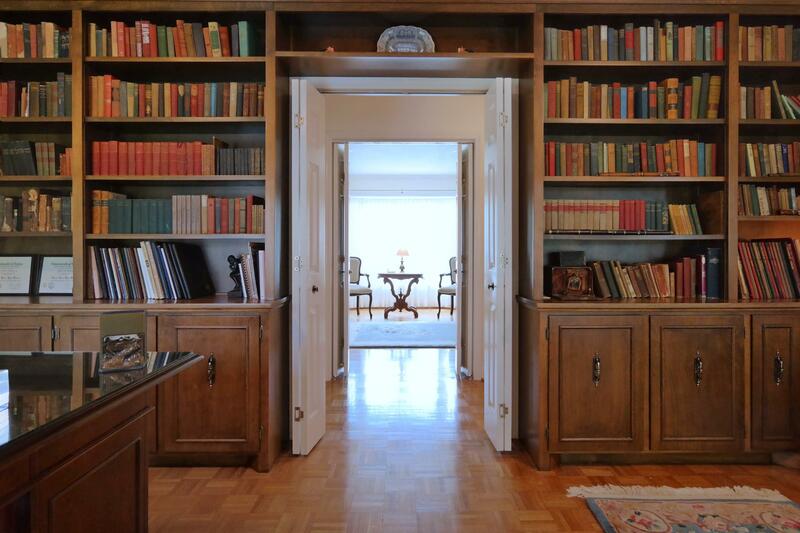 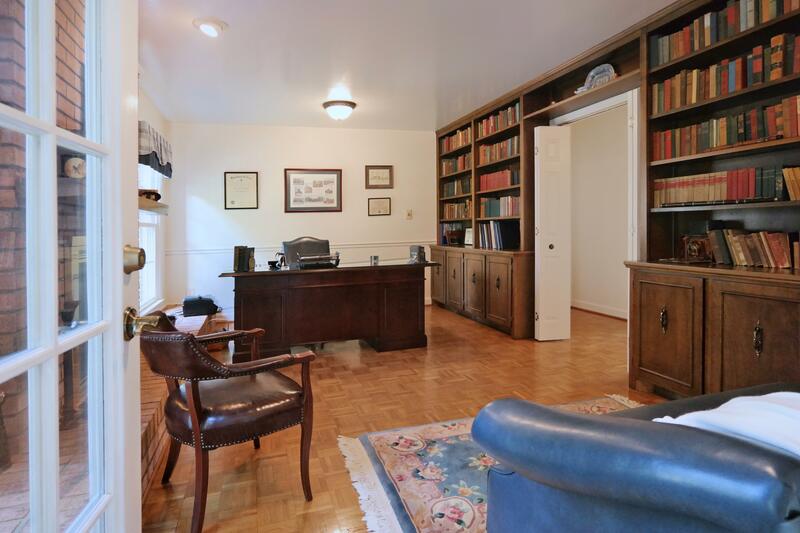 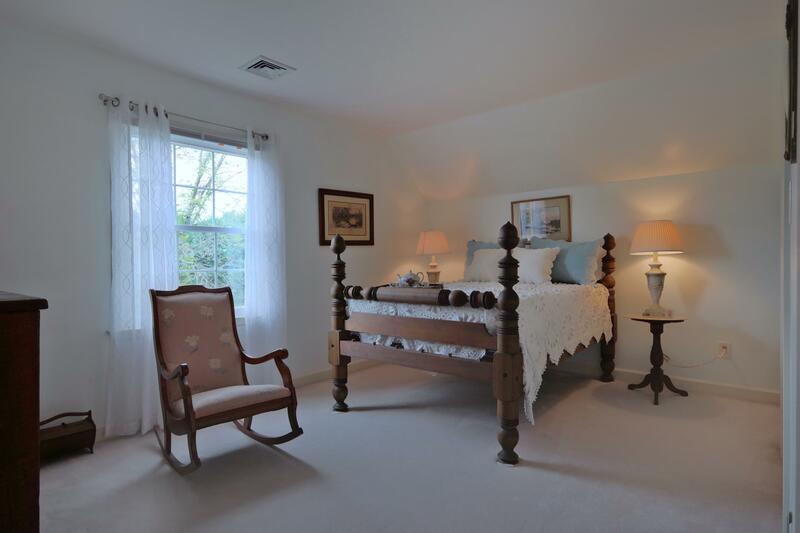 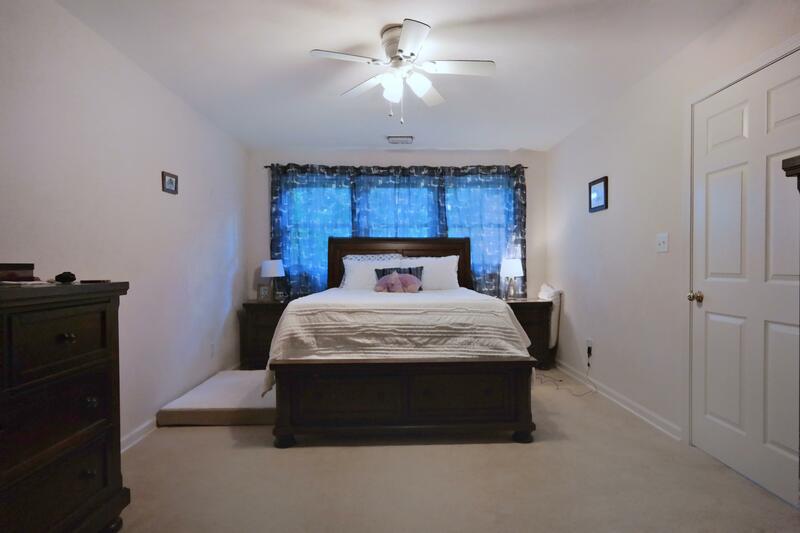 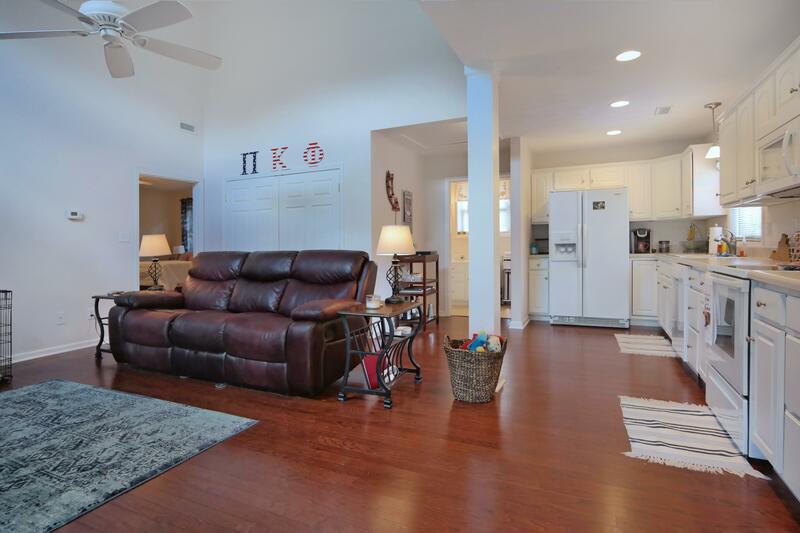 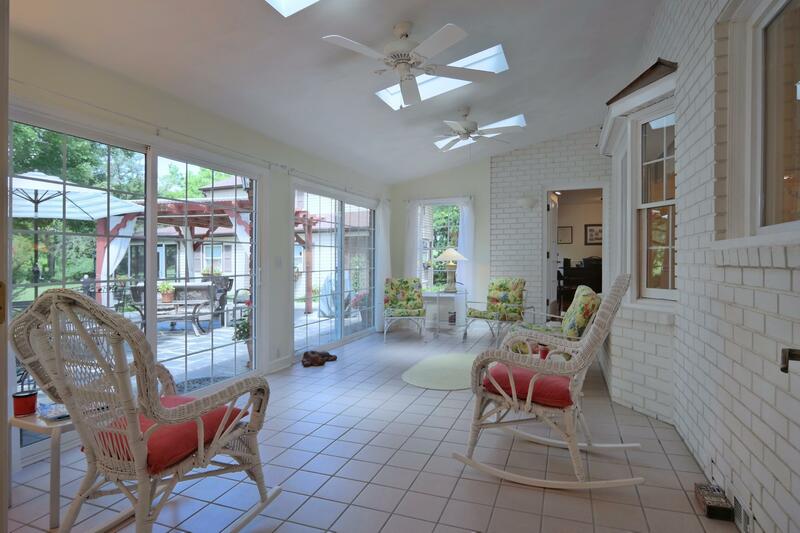 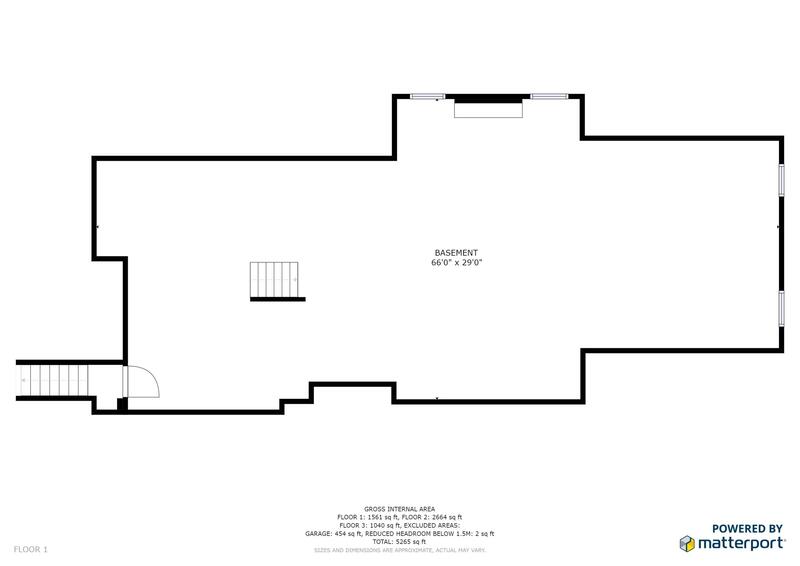 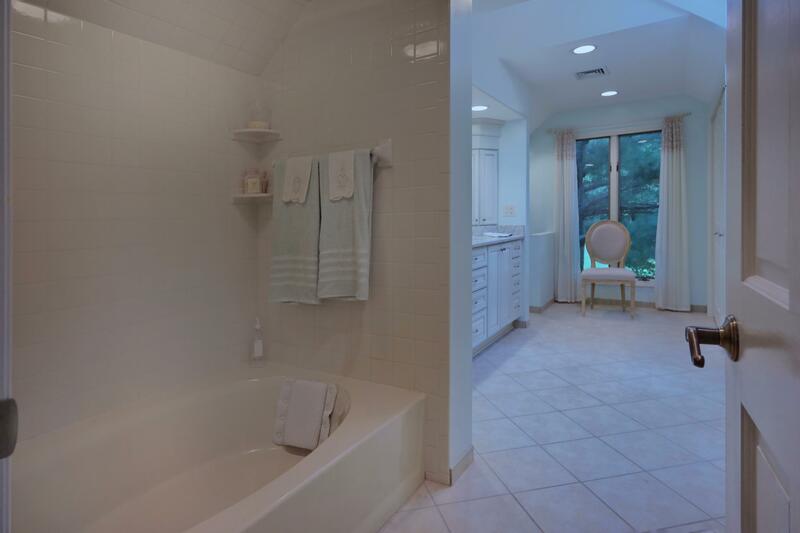 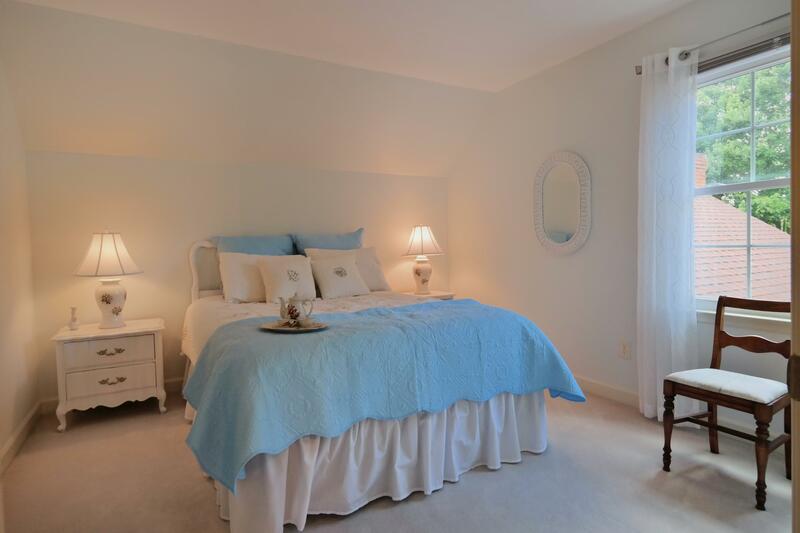 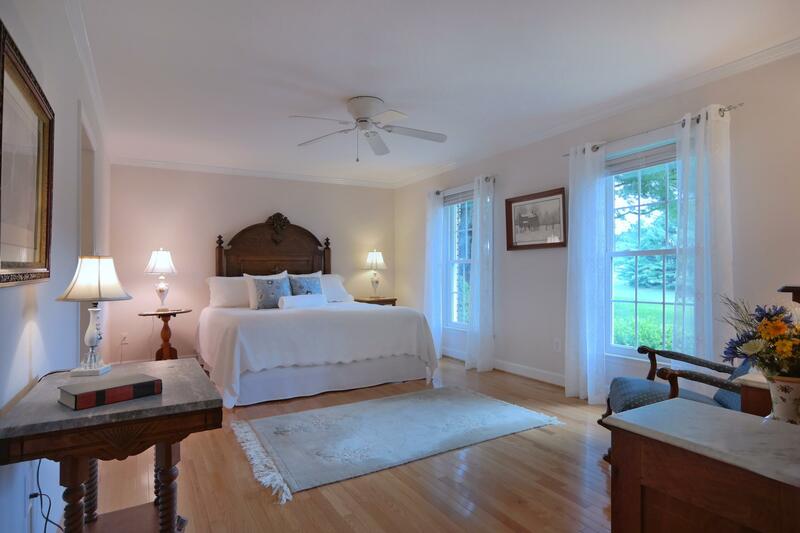 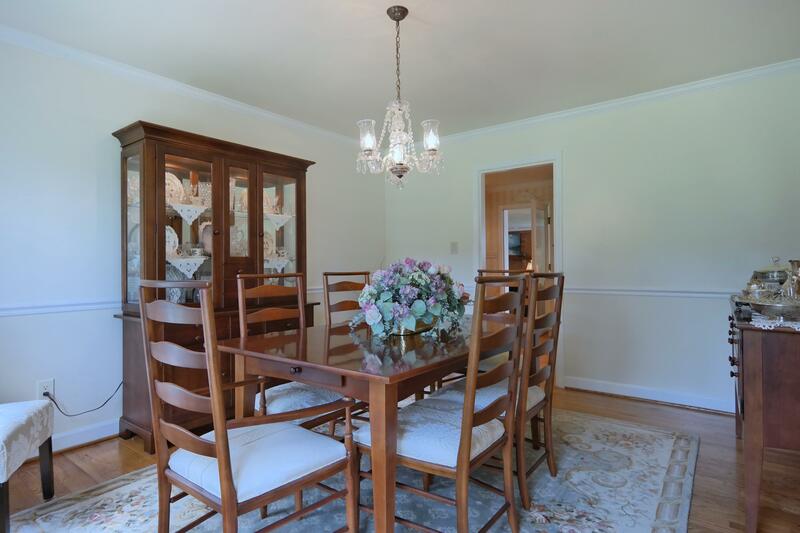 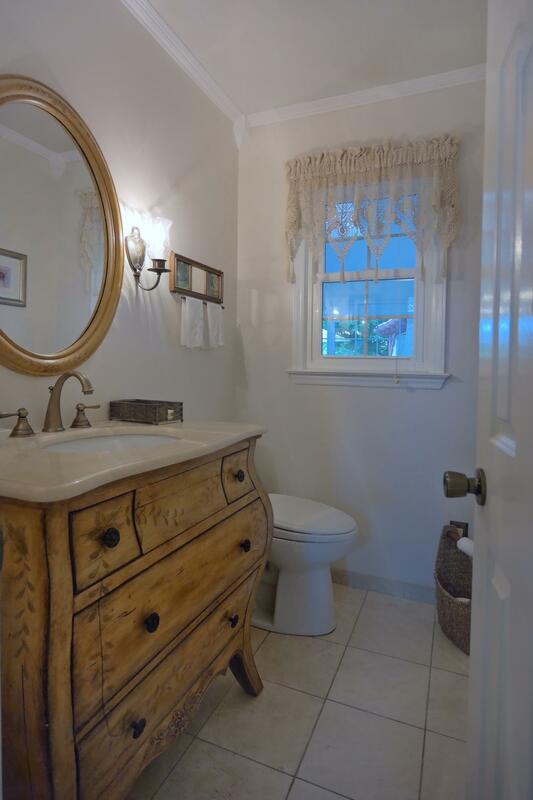 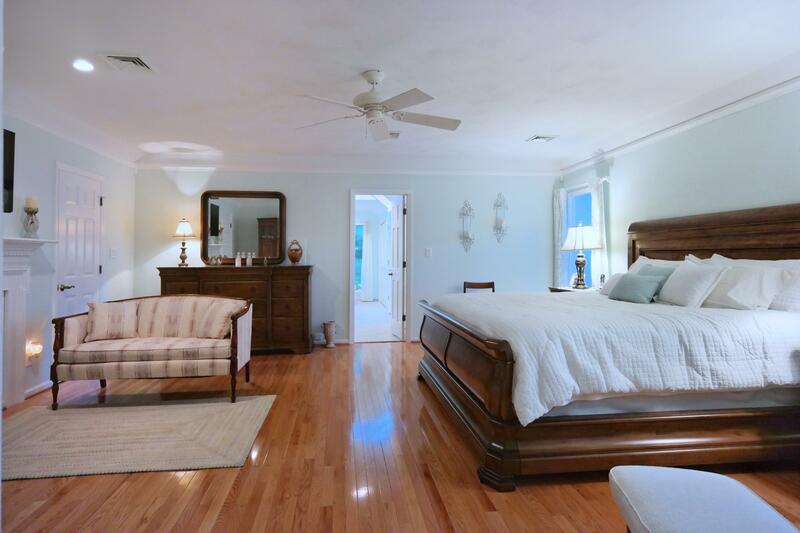 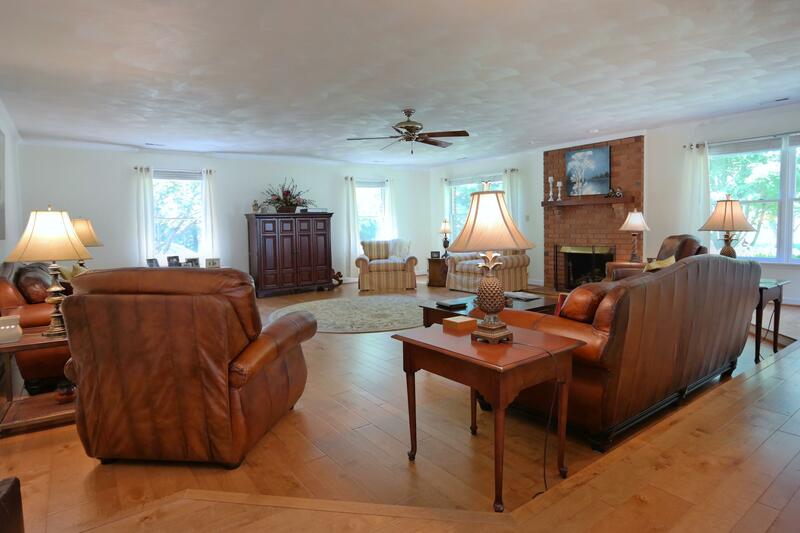 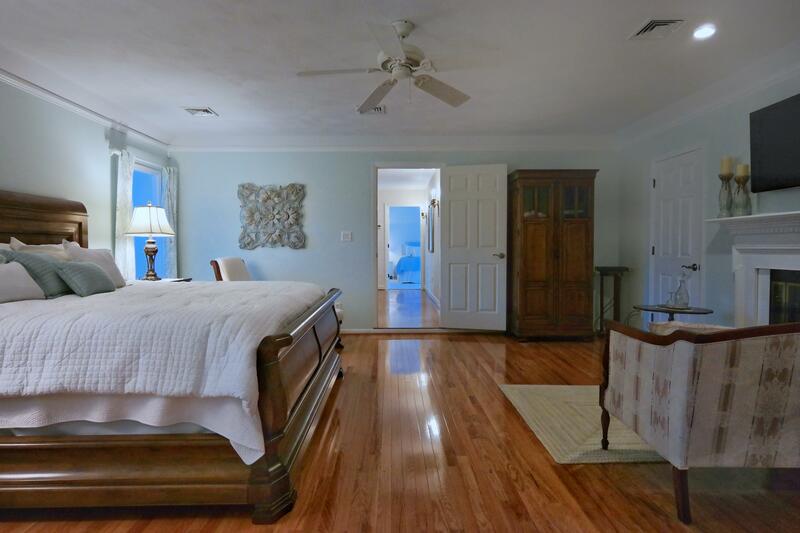 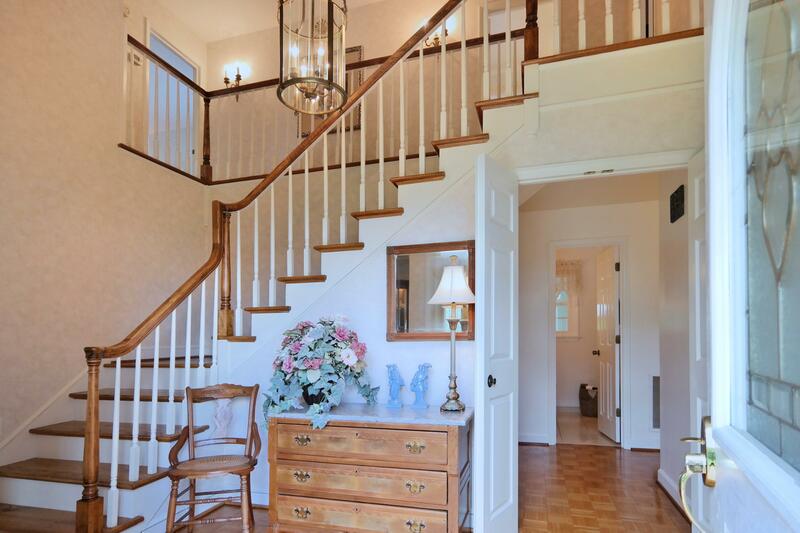 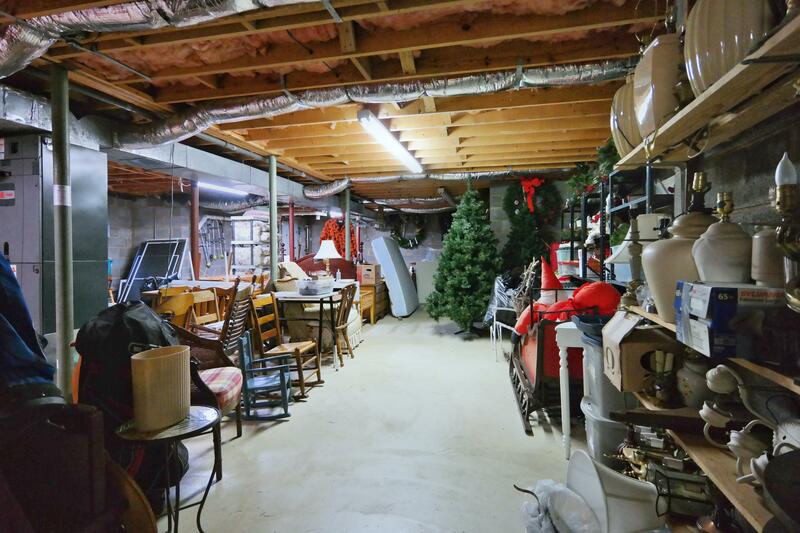 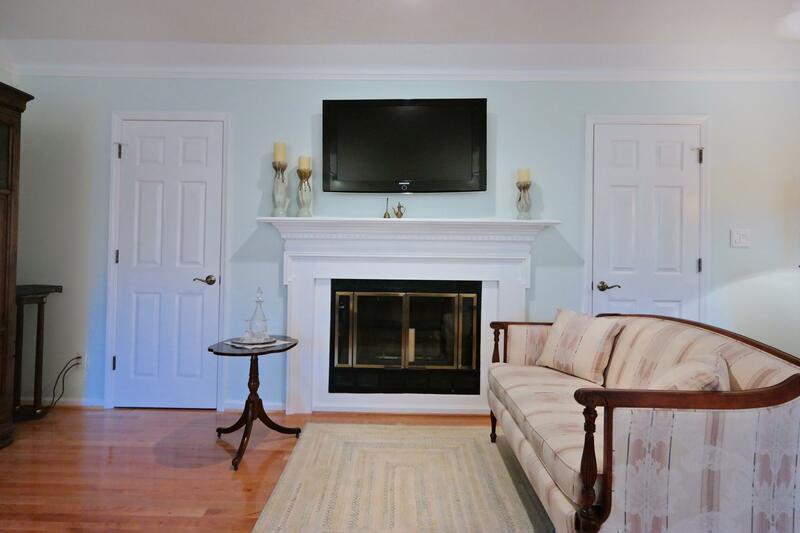 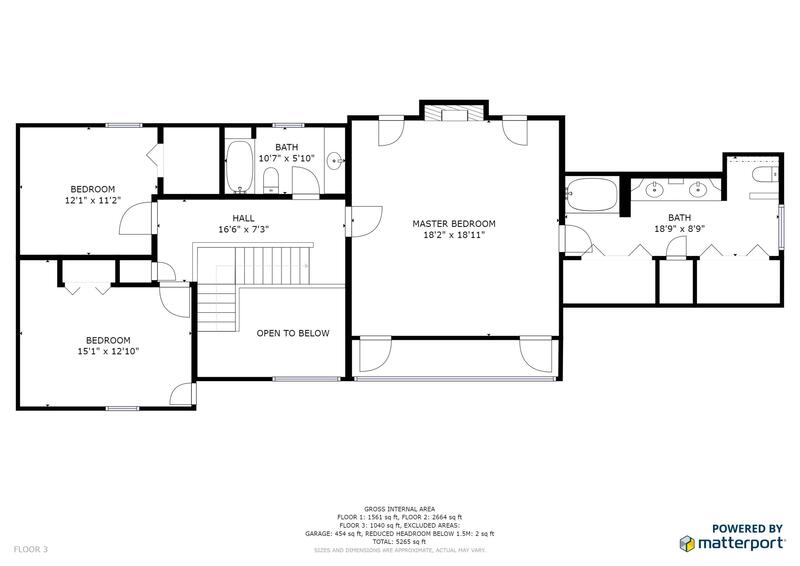 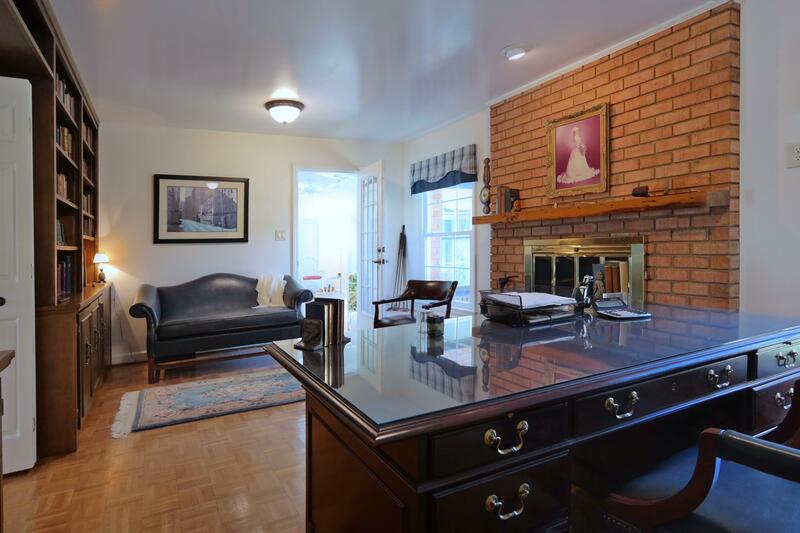 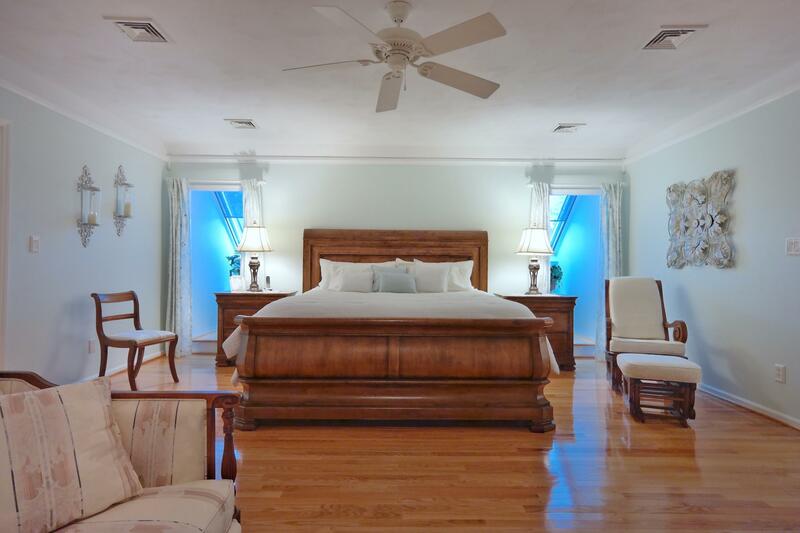 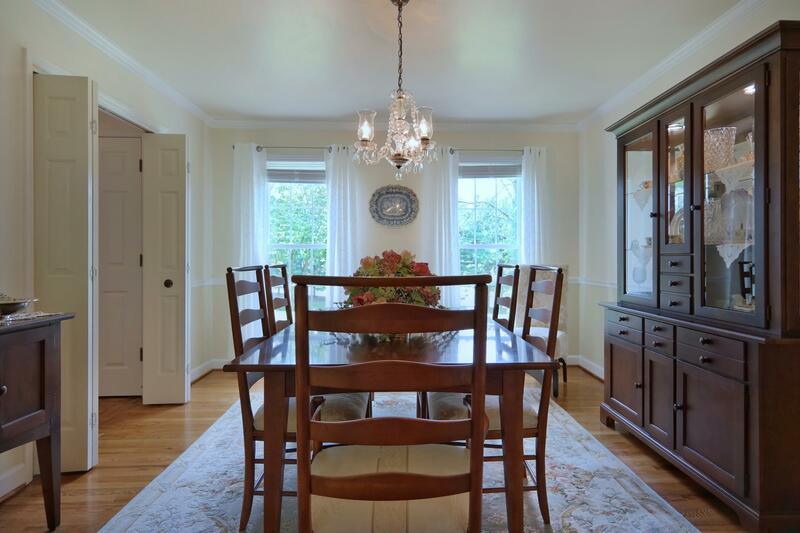 Property features both an upstairs and downstairs master suites. 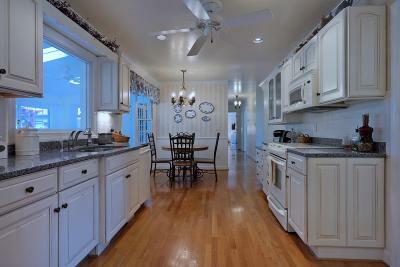 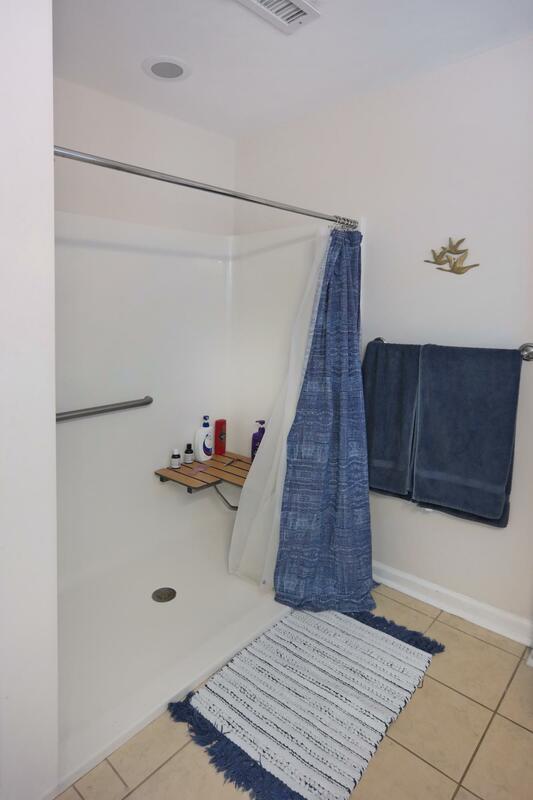 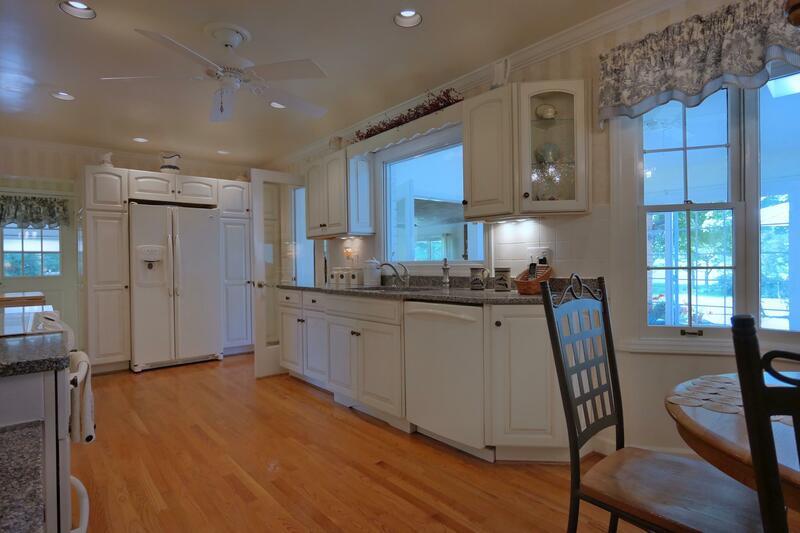 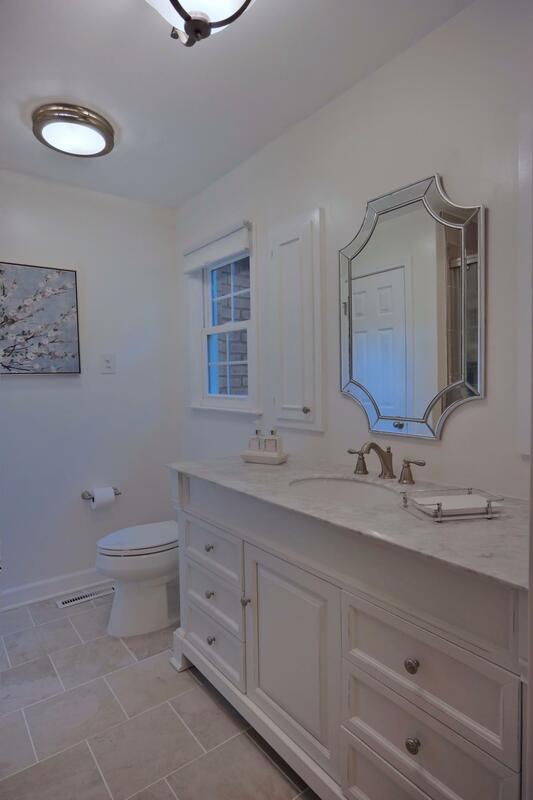 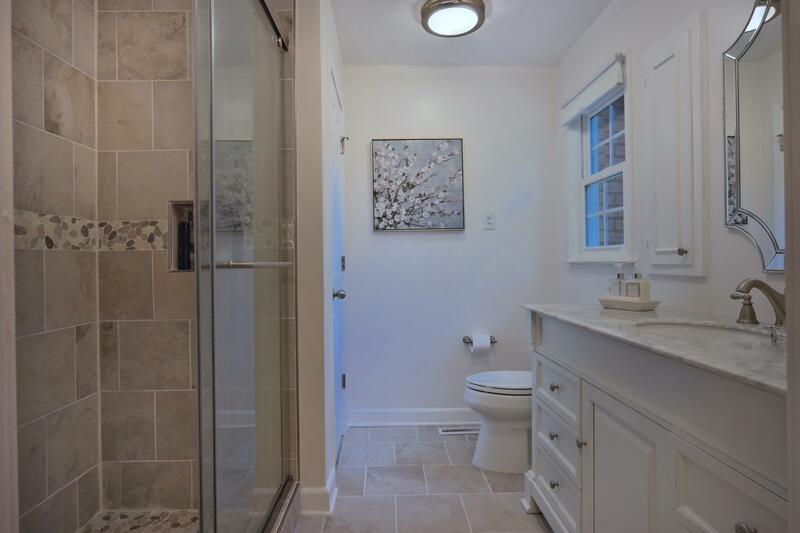 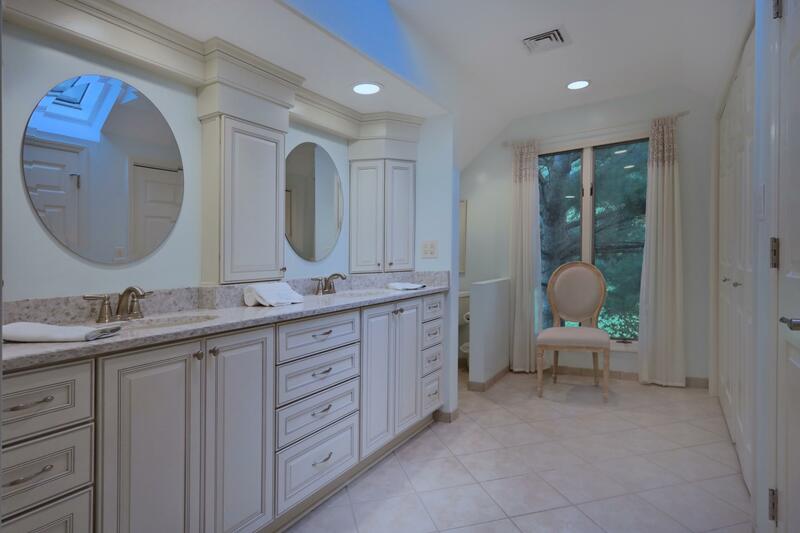 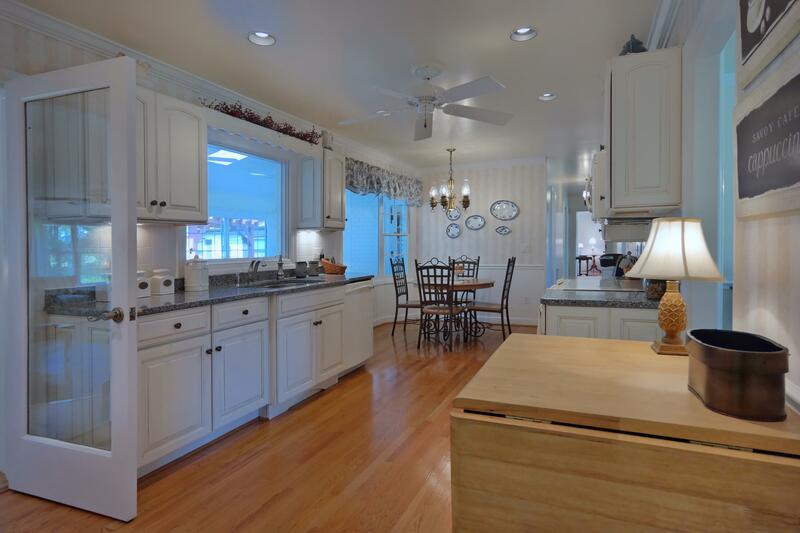 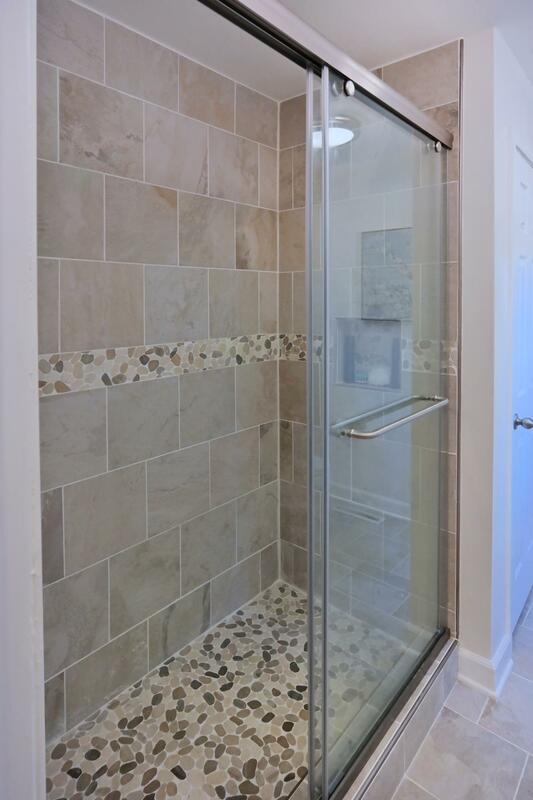 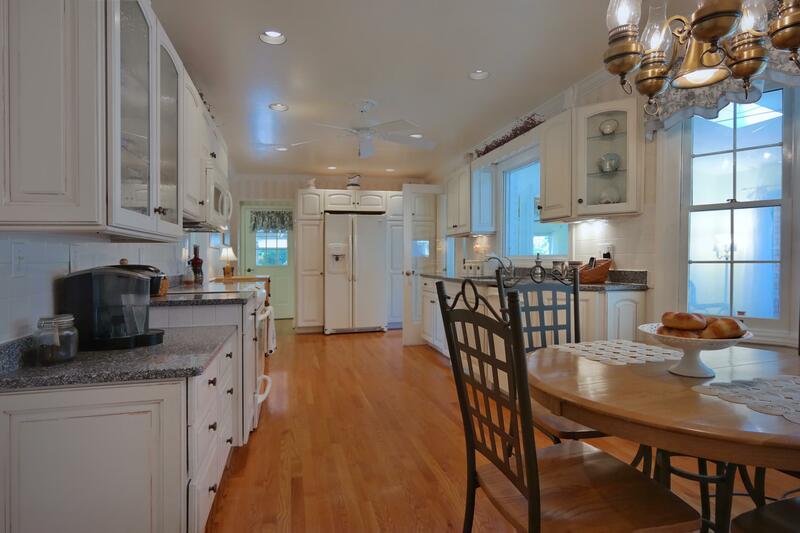 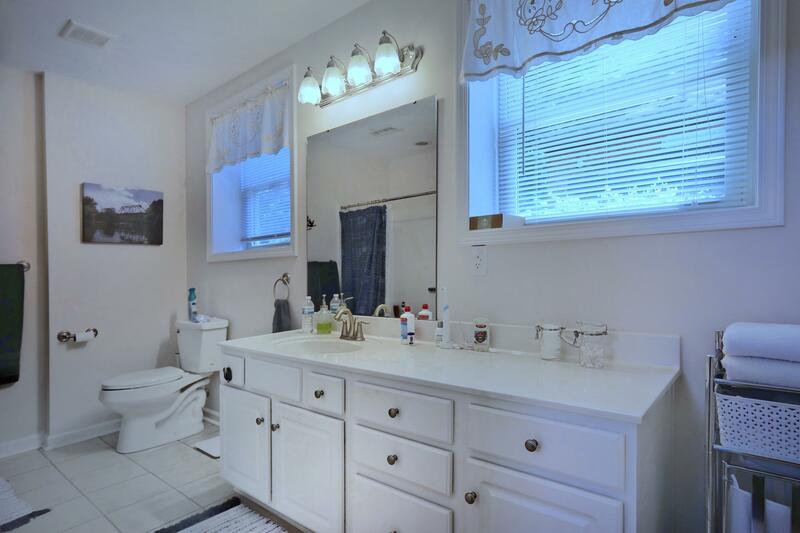 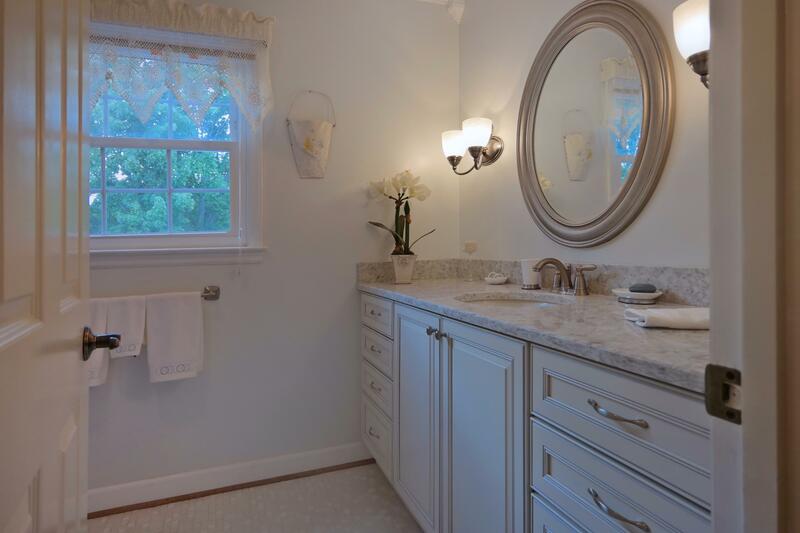 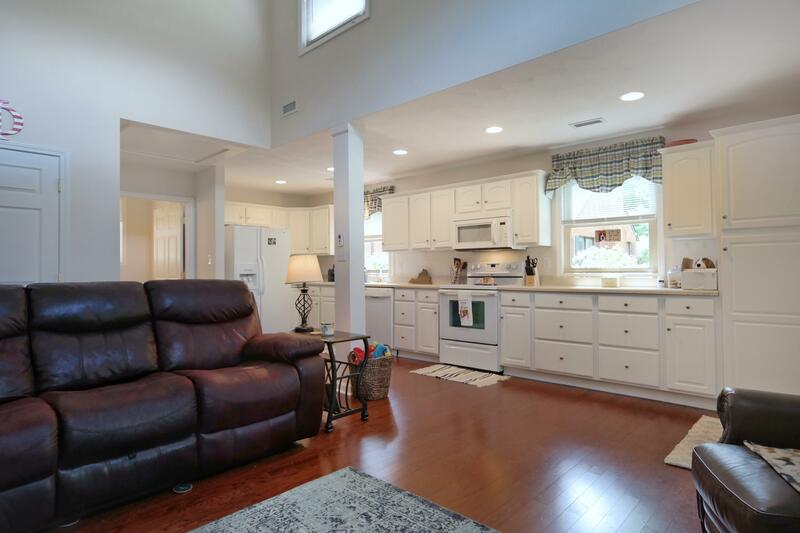 Remodeled kitchen and baths. Large great room. 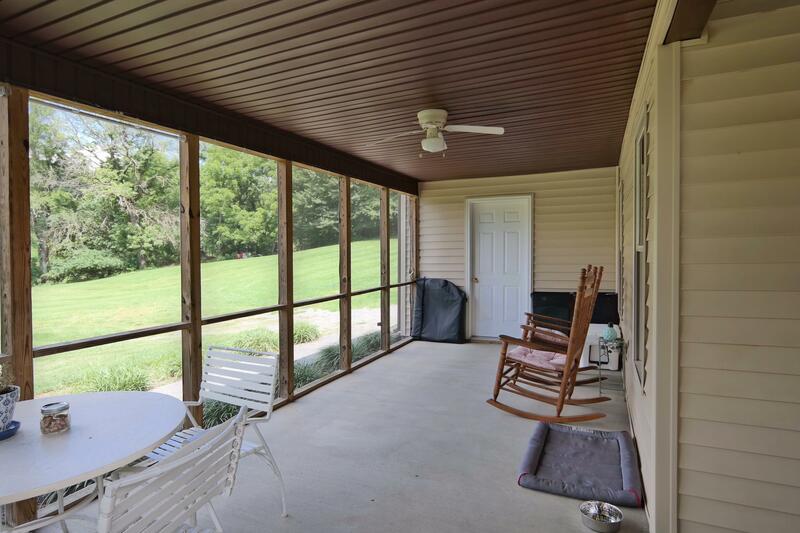 Sunroom with flagstone patio that leads to the guest house which features 1 bedroom and a full bath, great room, large kitchen, screened porch, and garage area. 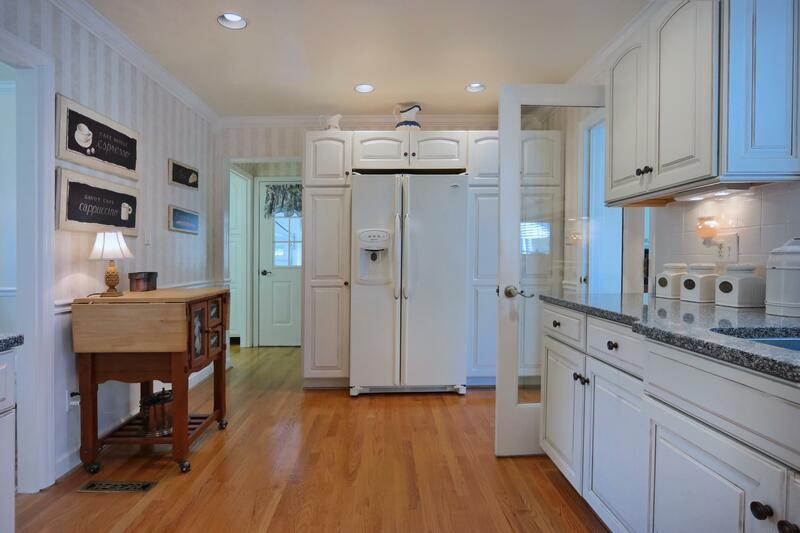 Great for extended family.